Home Blog Just Pinched Myself ! Part of a “GovCloud Dream Team” !! Just Pinched Myself ! Part of a “GovCloud Dream Team” !! DBT-DATA provides reliable, flexible, and cost-effective data center solutions to federal, enterprise, and internet customers. With premier facilities in Ashburn, Virginia and the Cyber Integration Center in Harrisonburg, Virginia, they acquire, develop, own, and operate facilities that are not only engineered to the highest standards, but are also strategically located in the most reliable, cost-effective and risk-averse geographies. With Microsoft, he served as the Executive Director of Global Government. Mr. Williamson led the development of Microsoft’s first ever global government strategy. While there, he developed an Executive Partner Engagement Strategy and created the methodology to build key relationships with the Systems Integrator community. He was responsible for sales, business development, and the capture/proposal process for the $1.6 Billion Public Sector Business. He grew the Public Sector business an average of 34% per annum for five consecutive years. He lead the strategic planning for Microsoft’s NMCI proposal, winning over $400 Million in new government sales, and also renegotiated a $25 Million, multi-year license agreement for over 30,000 servers with OSD, NII. Mr. Williamson also serves as the President of The Severn Group, LLC in Annapolis, MD. 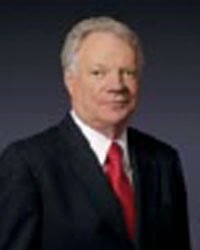 Dr. Foley has over 35 years experience as an executive in the Federal Marketplace. He is the founder of Martingale Consulting, in Potomac, Md. They provide executive level consulting as well as strategic, managerial and business development services to the federal marketplace, including the defense, intelligence and financial communities. Their clients include Science Applications International Corporation (SAIC), Government Secure Solutions CGI (GSSC), The Collingwood Group, The Nicholas Companies LLC (TNC), Pierce Capital Partners, DBT DATA and Burdeshaw Associates Ltd. (BAL). Dr. Foley was the Group President of SAIC’s Research and Intelligence Group from 1991 to 2005. During this period the Research & Intelligence Group, it’s revenue from $70 M to over $2B in annual revenues. The Group had seven Business Unit General Managers, over 10,000 employees and 100 operating locations worldwide. 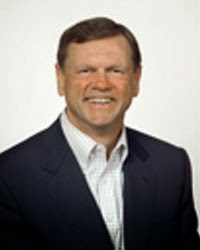 During his tenure with SAIC, Dr.Foley also served as a member of the Board of Directors for SAIC and served on the board of two wholly owned subsidiaries; Telcordia (Bell Core) and SAIC’s Venture Capital Corporation. 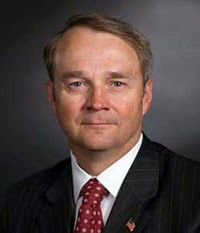 Dr. Foley served as the Office Director of the Defense Advanced Research Projects Agency (DARPA) for Special Projects. He also served as the Executive Vice President for PAR Technology Corporation. 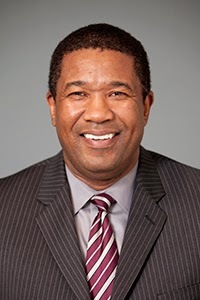 Kevin Jackson is a senior information technologist specializing in information technology solutions that meet critical Federal government operational requirements. Prior positions include VP & General Manager Cloud Services for NJVC, VP Federal Systems at Sirius Computer Solutions, Worldwide Sales Executive at IBM, Vice President Global IT Project Office at JP Morgan Chase, and CTO at SENTEL Corporation. 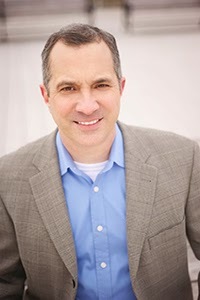 Mr. Jackson has been quoted in many periodicals, authored several articles and has presented at numerous venues on computers, speech technology and wireless networking. During his career with the US Navy, he held specialties in Command & Control and Space Systems Engineering while accumulating over 2500 hours and 230 carrier landing flying the E-2C and C-2A aircraft. He holds a BS in Aerospace Engineering, a MA in National Strategic Studies and a MS in Electrical Engineering (Computer Engineering). to work with such a distinguished team ! !